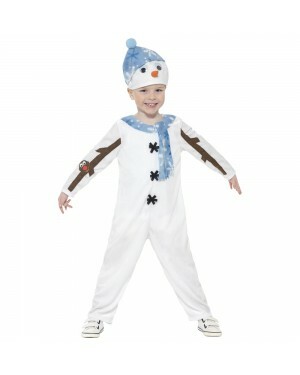 Welcome to our complete collection of Kids Christmas Fancy Dress Costumes. 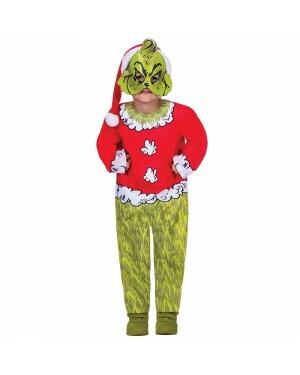 Whether you're looking for a Christmas Grotto, a Nativity, or a special occasion, you'll be sure to find the perfect Fancy Dress Look! 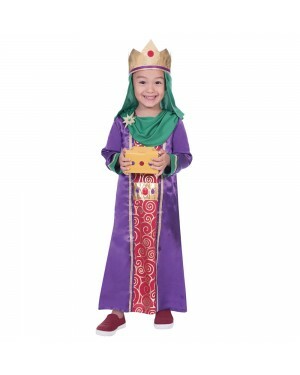 All of our costumes are aimed at making your little one happy no matter what the occasion! 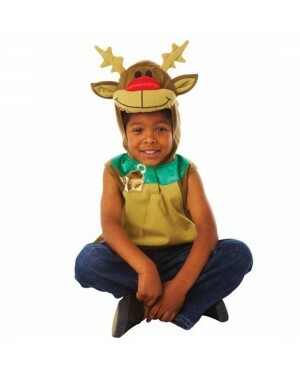 This fantastic selection of Kids Christmas Fancy Dress Costumes will be sure to make your little ones stand out with one of our themed fancy dress costumes. 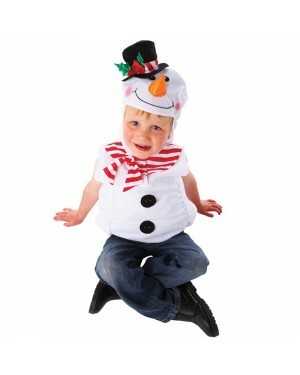 So let your kids transform into their Christmas favourite and have some fun! 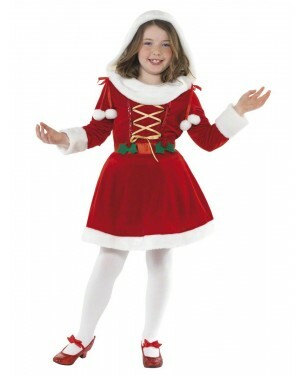 Mini Miss Santa Costume brilliant for your child to wear this Christmas! 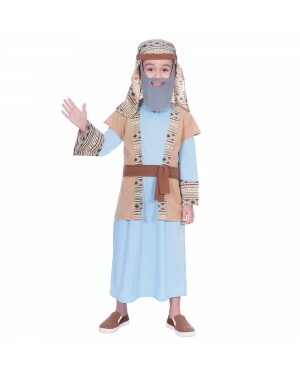 Donkey Nativity Costume includes a cape with hood. 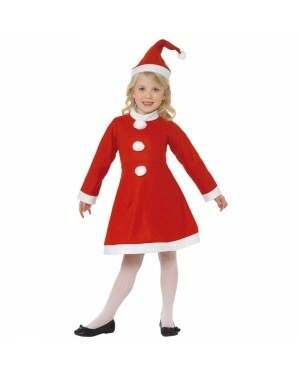 Girls Elf Costume including tunic, tights, shoe covers and hat. 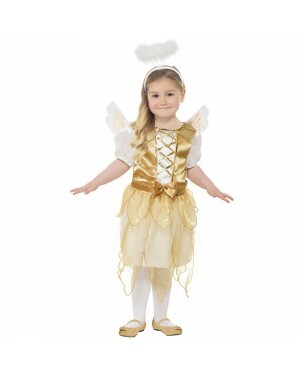 Brilliantly designed Kids Angel Costume includes a tunic, wings and halo! Sheep Nativity Costume includes a cape with hood. 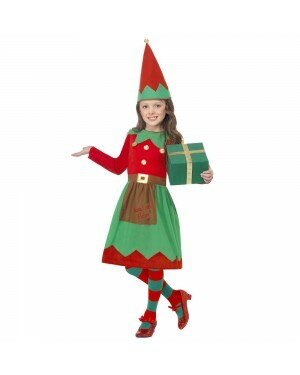 Kids Elf Costume including top, trousers and hat. 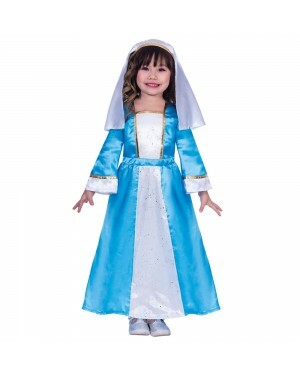 Mary Nativity Costume includes a blue and white dress with headpiece. 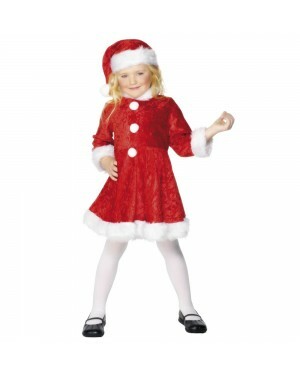 Children’s Angel Costume including dress, wings and headband. 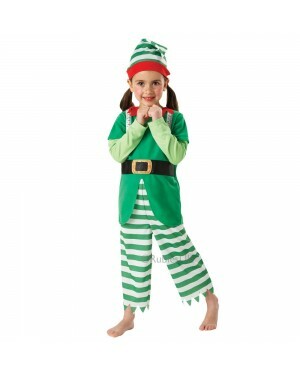 Toddler Elf Costume including top, trousers and hat. 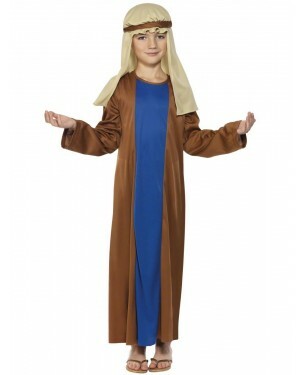 Mary Nativity Costume including dress and headdress. Red and Green Striped Girls Christmas Tights. Angel Harp – Gold plastic Angel Harp.